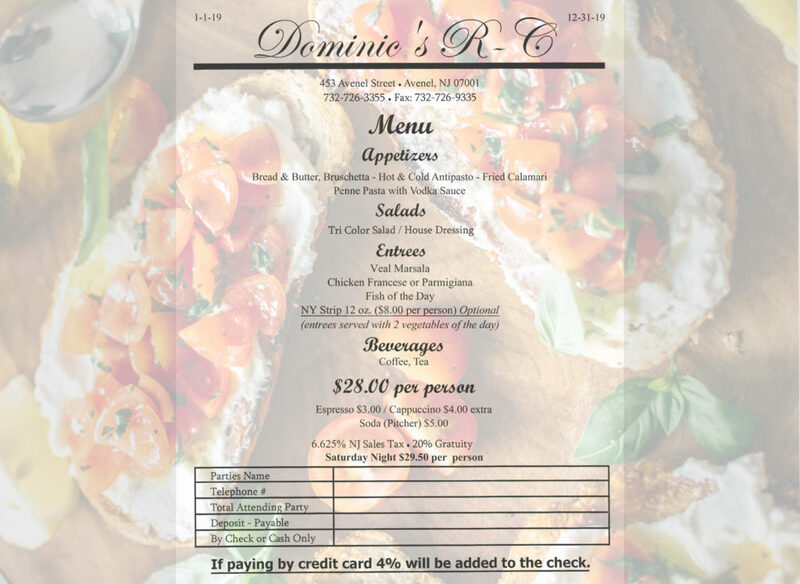 Time to Party at Dominic’s Italian Byob!! Don’t forget the wine! !